Learn about the best finance books for beginners. 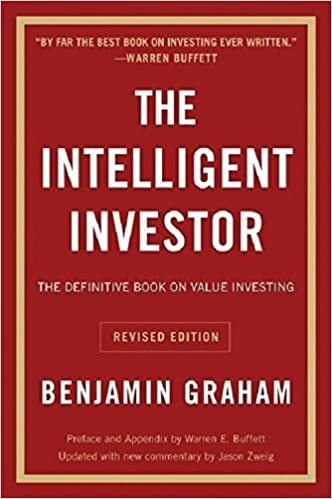 The Intelligent Investor – Considered the bible on investing, expert advisor Benjamin Graham penned this book in 1949. In it, he maps out his favored value approach to investing to readers, sharing tips on how to develop long-term investment strategies. Filled with countless examples, The Intelligent Investor offers readers tangible ways to put his principles into practice regarding their own financial matters. Having been revised through the years, the text still maintains the integrity of the original draft and is considered to be one of the most important finance books within the industry. 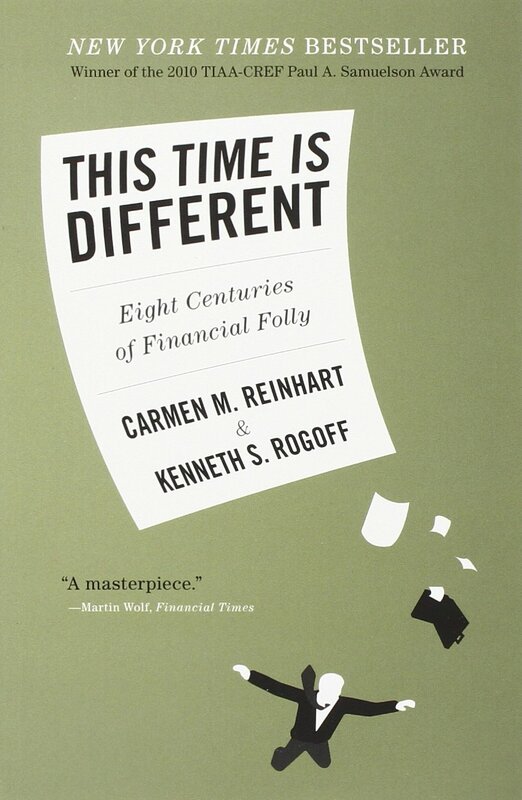 This Time is Different – For anyone who enjoys learning about history in order to not repeat the same mistakes, This Time is Different by Carmen Reinhart may be just the book for you. The author takes a look at a variety of financial crises from five-continents, exploring topics such as government defaults, the subprime catastrophe, inflation spikes, international/domestic debt and more. 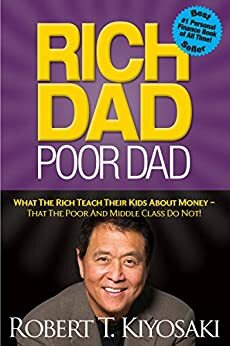 Rich Dad, Poor Dad – Considered by many in finance as a must read finance book for beginners, Robert Kiyosaki’s Rich Dad, Poor Dad explores a multitude of differences in the low/middle and upper class and how these differences influence one’s wealth. Kiyosaki stresses the importance of financial literacy, and teaches readers the importance of learning about equity, assets, cash flow, real estate and more. He also touches on the American education system and how is it designed to keep people working as an employee for the rest of their life, never getting ahead or creating enough wealth to change their situation. 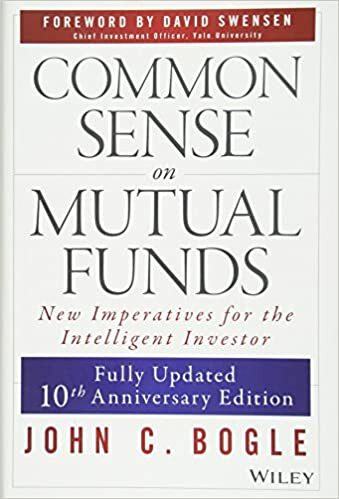 Common Sense on Mutual Funds – Mutual fund wiz John C. Bogle explores the industry and help investors discern which investment vehicle is best considering the staggering number of options available. Readers will learn the basics of mutual fund investing, and how a broadly diversified portfolio will almost always outperform other options. Get a Financial Life: Personal Finance in Your Twenties and Thirties - Bestselling finance writer Beth Kobliner specifically targets Millennials in order to help them get their financial life in order. Growing up amid one of the worst economic crises, men and women in this age group are faced with enormous student loan debt and high rental/home prices, and have little to no knowledge of living on a budget or investing for the future. Considered one of the best personal finance books of 2017, this book is essential for young people who want to avoid common finance mistakes, pay off their debt, and secure their future.